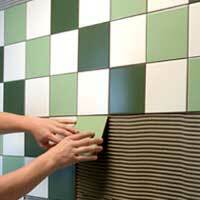 Build Care Solutions is leading the market with its range of Tile Adhesives. 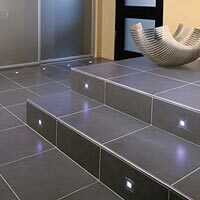 We manufacture Tile Adhesive that is used for the purpose of laying tiles on wall as well as on floor. The Tile Adhesive is made using high quality material which enhances the durability of the adhesive and its bonding span is increased. 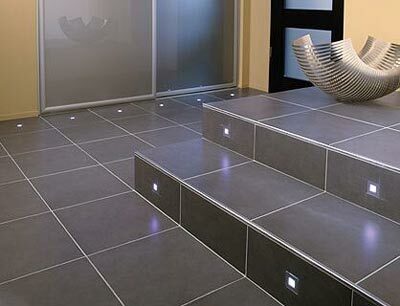 The range of Tile Adhesive that we provide is very useful for laying ceramic tiles, bricks, blocks, Quarry tiles etc. on interiors as well as the exteriors.